I like the fast paced and ever-changing work environment. Every day we are provided with new challenges which we need to work through as a team to provide our clients with a product everyone can be proud of. 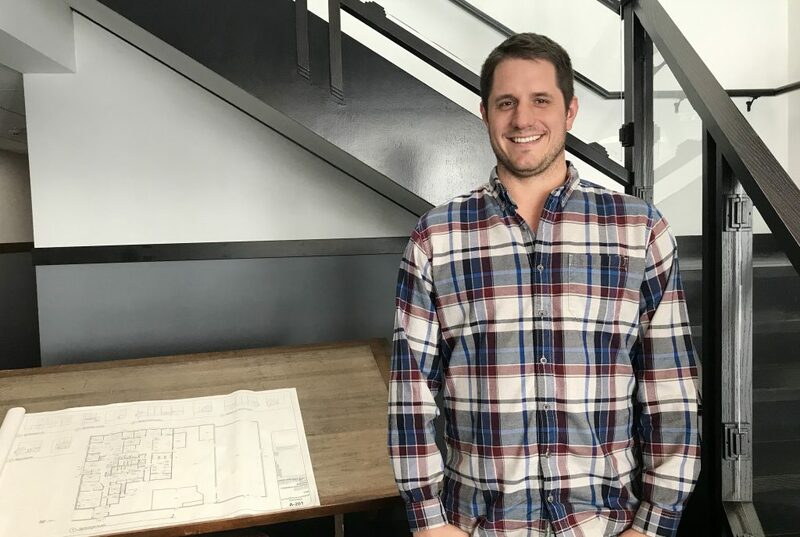 Madison Construction has provided me with additional training, and one on one hands on experiences by working with other project managers and project executives to teach me leadership and a builder’s mentality.